Liverpool's Phil Coutinho scored the decisive goal in the 71st minute to put the reds on course for a return to Wembley after a 3 season absence. Following two consecutive defeats against Man Utd and Arsenal, LFC had lots of work to do to repair their on the field form. With Emre Can added to the list of suspensions (Skrtel and Gerrard) there had to be changes at the back. Dejan Lovren was recalled - partnering Mamadou Sakho, and Glen Johnson and Alberto Moreno made up the defence as the reds made the tactical return to a back four. Whilst Moreno was impressing with some interceptions, Sakho appeared to be having an off night and mid-way through the half his hamstring went. More defensive worries for the reds. Kolo Toure, dropped after the Arsenal game, was brought on to replace him. This enforced substitution seemed to unsettle Liverpool further - Blackburn grew in confidence and enjoyed a decent spell midway through the half. 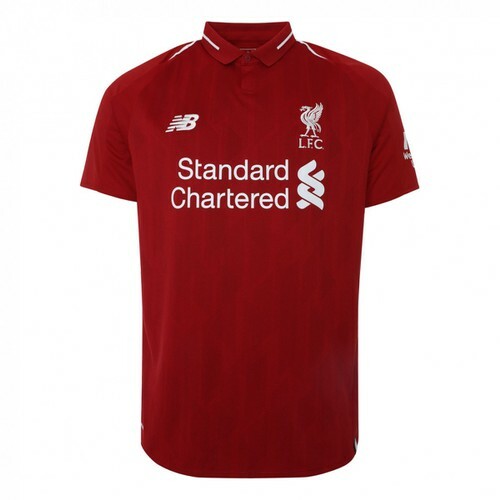 However as the half wore on the reds looked to be increasing the pressure - poor passing and generally poor control from Daniel Sturridge ensured it remained 0-0. Second half and Blackburn reacted best to the half time team-talks as they came flying out the blocks. They found the post as the fans inside Ewood Park began to sense a cup upset. 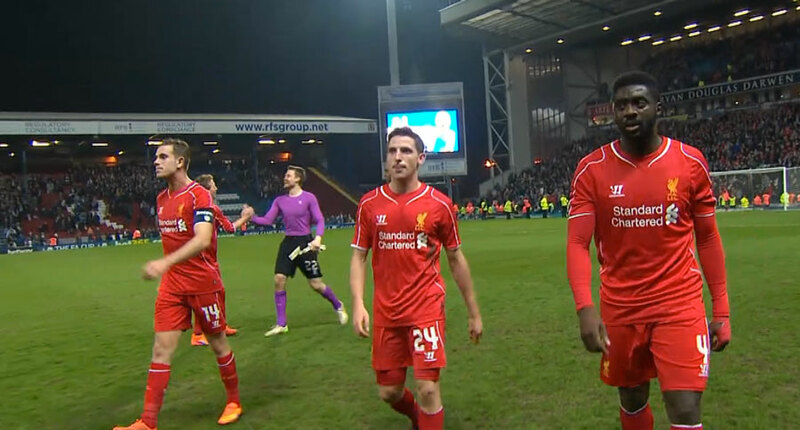 But in the 71st minute the reds finally broke the deadlock, against the run of play. Coutinho and Henderson played a neat one-two at the edge of the box and Coutinho drilled his shot low into the far corner. It was relief for the fans and the players. Blackburn's best chance late on came in the 3rd minute of injury time when their goalkeeper fired a shot that was too hot for Mignolet to catch first time. Fortunately he collected the ball before any of the Blackburn forwards and the reds will head to Wembley for an FA Cup Semi Final clash against Aston Villa on the 19th April. The performance may not have been sparkling but the reds are back to winning ways.